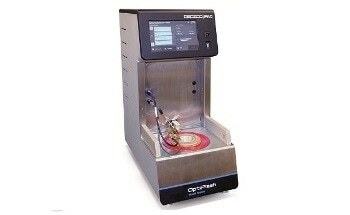 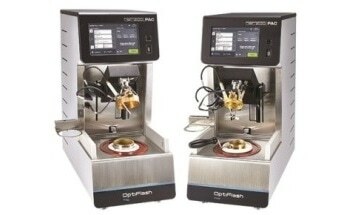 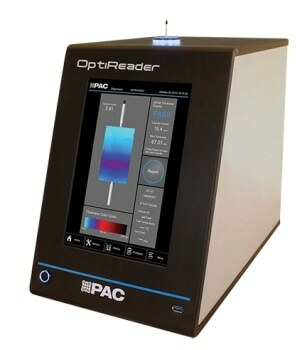 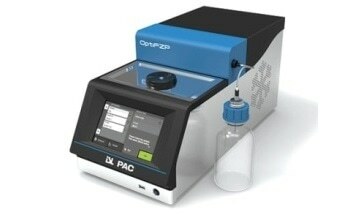 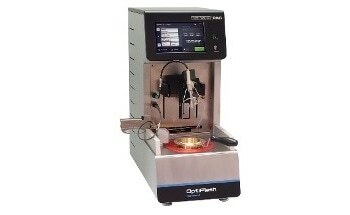 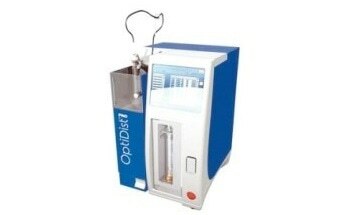 The OptiReader is a revolutionary ellipsometric jet fuel thermal oxidation heater tube scanner. 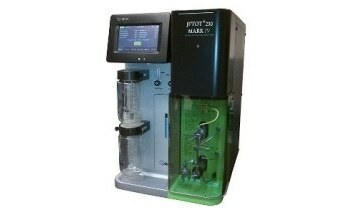 It provides pass/fail results with a full 3D and 2D thickness map defining maximum deposit thickness and volume. 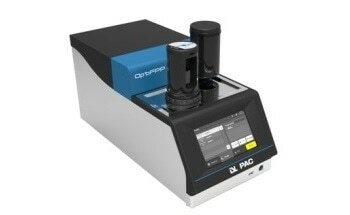 Besides being fast, the results are also highly accurate and precise. 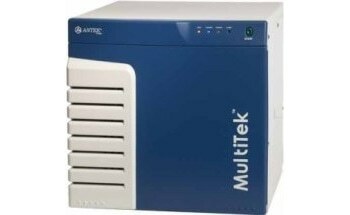 The user interface is so simple such that it does not require any training, thus saving money and time. 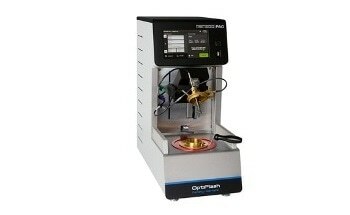 Because of its fast and accurate results and data integration capabilities, OptiReader is considered to be the best ellipsometer in its class and is available with a 2 year warranty.